— Kristine Kidorf, NSO Bell Building Historic Consultant. This 12-story, 274,000 square foot building’s historical uses created a perfect storm of environmental concerns. The scope of this landmark project presented many unique challenges that pushed the boundaries of innovation and ingenuity. An estimated 20,000 people in Detroit are homeless. Neighborhood Service Organization’s (NSO) redevelopment of the historic Michigan Yellow Pages Building into the NSO Bell Building symbolizes a new beginning for the homeless persons who occupy its 155 one-bedroom units of permanent supportive housing. As opposed to temporary shelters, there is no time limit on how long people can live here. As a supportive housing model, NSO Bell provides mental health counseling, crisis intervention, addiction and gambling treatment, vocational and independent living skills training, and suicide prevention. Each housing floor features a community room for on-site support group meetings. 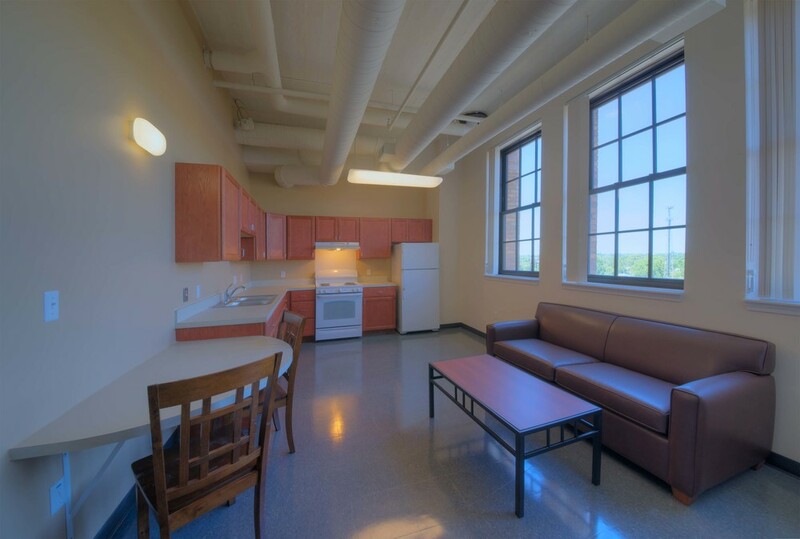 Resident units include a full kitchen, bedroom, bathroom, living space, high speed internet and central air. Building amenities include a basketball court, gym, sundries shop, computer lab, library, chapel, art and music rooms, coin laundry, and green space. NSO Bell was originally built in 1929-1930 by the Michigan Bell Telephone Company as warehouse, garage and office space. This landmark 12-story, 274,000 square foot Art Deco style building had a rail line running through its cavernous basement. The building’s historical uses created a perfect storm of environmental concerns and the scope of this project presented many unique challenges that pushed the boundaries of innovation and ingenuity. Major environmental issues included removal of existing underground storage tanks, remediation of contaminated soil, addressing soil vapor gases, and removing lead based paint and asbestos throughout. NSO assembled a diverse design team of 17 consultants, engineers, and architects for the renovation of the building. Since the project was a complete gut renovation, design professionals were required for mechanical, electrical, roofing, elevator, security, site civil and landscape services. In addition, a historic consultant was retained because the building is listed on the National Register of Historic Places and funding included federal and state historic tax credits. Financing: Seemingly insurmountable financing challenges were overcome to make NSO Bell a reality. The national equity market crash of 2009 had a double impact on Michigan and perhaps a triple impact on Detroit. NSO submitted LIHTC applications for 3 years before finally securing a reservation in 2009/2010. Dozens of investors and equity providers were courted. Informational sessions were held. For over 2 years, the constructor, architect and NSO staff met monthly along with accountants, attorneys, consultants, and government representatives to shape the project and financing. Ultimately, financing took tremendous coordination and support from: State and Federal Housing Tax Credits, MSHDA, HUD, Wayne County, City of Detroit, National Trust Community Investment Corp, Bank of America, Michigan Historic Preservation Network, Corp for Supportive Housing and multiple private funders. With the level of equity and grant funding for the project, there is little or no debt service. were repaired, cleaned and restored. The location of existing structural concrete columns challenged architects to maximize the number of apartments possible. By angling apartment separation walls and pushing bedrooms inward from exterior walls, numerous apartments were added. Awkward core spaces were transformed common areas and utilized existing clerestory windows for natural light. Historic Exterior: Exterior restoration included extensive brick and structural steel repair/replacement. Mortar removal was done by hand. Structural steel was repaired/replaced behind existing brick veneer, including columns, beams, lintels and shelf angles. Restoration/ replacement and re-glazing of terra cotta was performed. Vapor Mitigation: Due to the building's historic uses, the design and installation of a complex active soil vapor mitigation system was necessary to meet environmental requirements. The first challenge in implementing this system was overcoming multiple foundation types including slab on grade, crawlspace, and pier supported structural floors. The building also had basements up to 20 feet deep, multiple truck docks, an interior rail line/dock, and structural plenums. Each foundation required a different design approach to ensure the vapor mitigation system adequately addressed that portion of the building. Historic requirements also complicated design. In addition to the need for a low profile so historic doorways and stairs could remain intact, exterior elements could not be visible from the street. Thus vapor mitigation blowers could not be in typical locations such as outside walls or roof. For this case, a room was constructed inside the penthouse and is kept under negative pressure. In the event of a leak, a pressure sensor in the room will alarm personnel who can repair the problem. Due to an ineffective foundation drain system, water had penetrated basement walls. Existing floors were not properly sloped to divert water to floor drains. Because of a very thin venting layer, it was imperative that water could not pool on the underside and restrict air flow and reduce system effectiveness. After considering numerous options, the architect and engineers selected a cost-effective option to capture water that might enter the venting layer and divert it to subsurface drains. Because the soil beneath the building was clayey, traditional retro-fit venting below the floor slab was not possible. Engineers designed a floor-on-floor venting design: a new floor was constructed over the existing floor with a layer between that provides the required porosity for active venting. This design did not require removal of the existing floor to create a suitable venting layer. In addition, system performance is determined by simply measuring the pressure differential between the indoor air and the venting layer; there is no need for costly or complicated indoor air/sub-slab chemical testing. lines and blowers were required. MSHDA required a durable spray applied membrane to supplement the active venting system. Traditional vapor intrusion membranes are soft, asphalt-based products that are not durable. Even if sheet membranes were allowed, they are very difficult to properly install in an existing building with interior columns. NTH selected a polyurea based membrane typically used for secondary containment. The polyurea product is spray applied and very resistant to both chemical degradation and physical abrasion. Value Engineering: Extremely challenging project financing resulted in the need for aggressive value engineering. O'Brien worked diligently throughout the entire construction process to value engineer most every aspect of the project’s design. Masonry Restoration: The original proposal for masonry restoration totaled $3.9 million. Ultimately the team completed these repairs for $2.1 million, generating a savings of $1.7 million. In order to control masonry restoration costs and determine cost-saving methods, O'Brien hired a structural testing expert to evaluate and document existing conditions. Thorough examination and testing of the building’s parapet, for example, indicated that the majority of the parapet masonry was sound and minimal restoration was necessary. Window Header Steel: Instead of one uniform approach, the team developed four unique levels of restorative repair to correct structural problems in window headers. Small inspection pockets were opened above each window so that the required level of repair could be determined and applied. This tiered approach eliminated the cost of unnecessary labor and materials. Windows: Existing window replacement was necessary due to poor condition and thermal performance. The State Historic Preservation Office and National Park Service required historically-accurate windows. The cost of the initially approved windows was approximately $2.5 million dollars. O'Brien and the team worked to design alternative custom replacement windows and resubmitted information to the SHPO and NPS. This process required multiple design revisions and took about 5 months to complete, however it generated a budget savings of $400 thousand. The new low-E,thermally broken aluminum windows windows not only met historic guidelines but improved the building's thermal performance and energy efficiency. Argon-filled 1” double-pane insulated glass generates a U value of less than .43 and low-E glass minimizes solar heat gain across the building’s expansive windowed walls. Electrical: Originally designed systems were modified to reduce cost while maintaining efficiency. 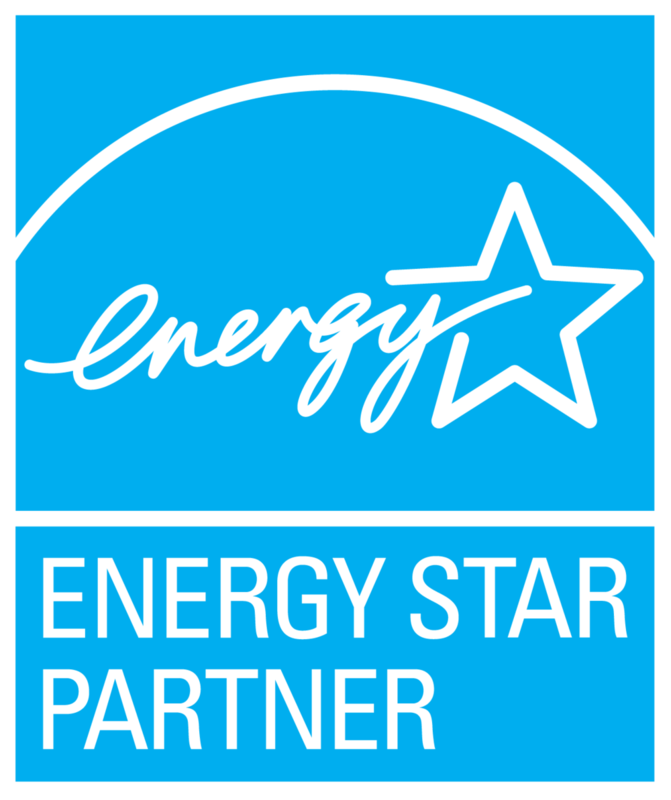 The team selected alternative light fixtures that met still met energy star requirements yet were less costly. Permanent power distribution was re-engineered through the service company which reduced initial requirements and costs. Mechanical: Numerous review meetings were held to coordinate duct work layout modifications that would generate budget savings while still meeting energy star requirements. Additionally, smoke seal devices were implemented as alternative design modifications to the elevator pressurization. This innovation alone reduced costs by $150 thousand. Since the smoke seal technology was new to the Detroit, the team worked closely with the City of Detroit Building Department in order to obtain approvals and implement this system. 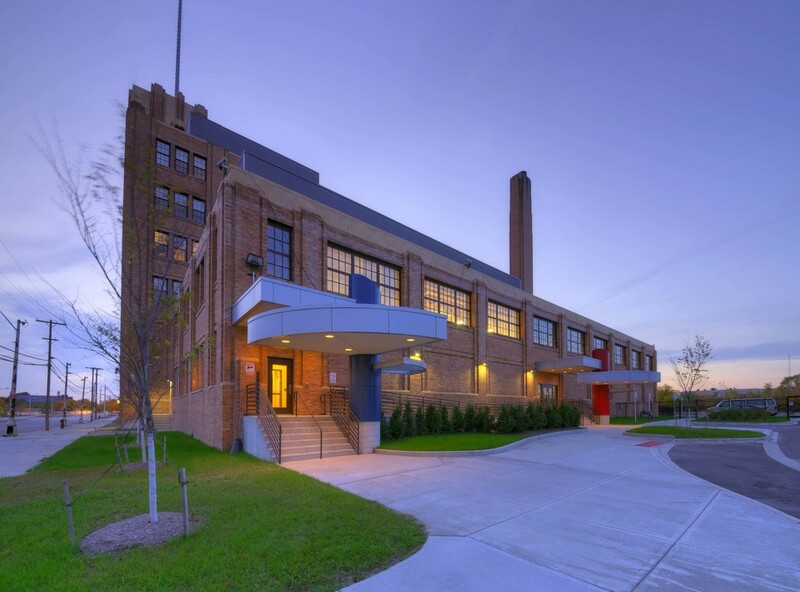 HVAC: Driven by budget constraints, O'Brien, the architect, mechanical engineer, and mechanical contractor collaborated to develop a cost effective yet energy efficient heating and cooling system. This multiple zone HVAC system utilizes two 87% thermal efficiency finned water-tube boilers, a roof mounted 155-ton chiller, individual vertical fan coil units in each of the 155 apartments, and energy recovery ventilators. Packaged rooftop units heat and cool common space and 1st floor offices. This efficient value-engineered HVAC system was accomplished for dramatically reduced cost. Recycling & Green Construction: O'Brien recycled a substantial amount of the demolition debris including doors, steel, concrete and existing fixtures and furniture. The architect and historic consultant also evaluated existing building content for salvage and repurposing. The iconic Yellow Pages Sign was carefully dismantled from the building’s facade and the sign’s telephone portion (approximately 10’ tall) was restored for display in NSO Bell’s emergency call center. Environmentally friendly products were used throughout the building such as low-no VOC paints and adhesives. Existing concrete and structural steel construction were reused throughout. Lighting: Energy Star lighting fixtures, most with T8 florescent bulbs and similar luminaire technology, were used throughout the building. An advanced lighting control system, including occupancy sensors, was installed to reduce energy load by decreasing light levels during nights and weekends. Roofing: Energy star roofing was installed with insulation and a rooftop garden is currently being constructed atop the 6th floor. NSO Bell’s renovation, versus demolition, saved thousands of tons of debris from being land-filled. Additionally, complete window replacement and a new roof substantially reduce energy usage in the building thereby reducing the structure’s impact on the environment. The use of environmentally-friendly practices and materials was not only a prudent “green” measure, but also ensures a safe and healthy environment for residents. Safety: The area surrounding Detroit’s Bell Building has been in steady decline for decades. Due to the high crime rate in the neighborhood, elevated security was imperative for the construction area. O'Brien installed intelligent security camera systems onsite which were fully monitored around the clock. Safety Toolbox Talks were conducted as a segment of OECC’s weekly Trade Coordination Meetings. Each trade foreman was required to review the details of the Safety Toolbox Talk with their labor force. O'Brien employed an on-site Safety Coordinator to ensure that all safety standards were maintained. In addition, monthly safety walkthroughs were conducted with the AGC Safety Director and O'Brien personnel reviewing safety standards, checking for safety violations, and providing an overall review of company and industry safety standards. 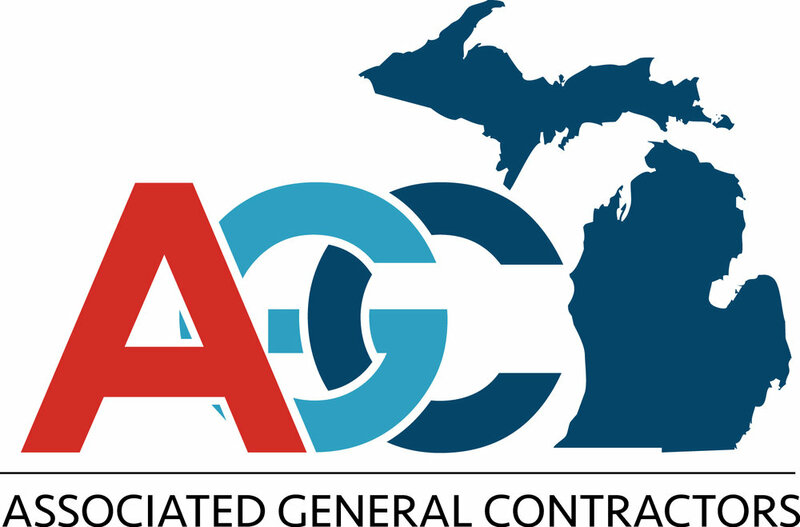 During construction, O'Brien invited Michigan Occupational Safety and Health Administration (MIOSHA) to the project site to perform a consultation, education and training inspection. This inspection assisted O'Brien in providing all workers with a successful, safe work environment. Schedule: The redevelopment of NSO Bell was completed in two phases. O’Brien completed Phase 1 in 18 months as specified in original schedule. This was in spite of unforeseen conditions, additional scope and various changes. LEAN scheduling was applied to phase 2 which was accomplished in 6 months. Weekly meetings and daily huddles with onsite personnel were held to coordinate and communicate daily task requirements to maintain the schedule. Weekend and additional shifts were added in order to achieve timely completion. In addition to the LEAN project schedule, detailed “Action Plan Schedules” were developed to for each floor. 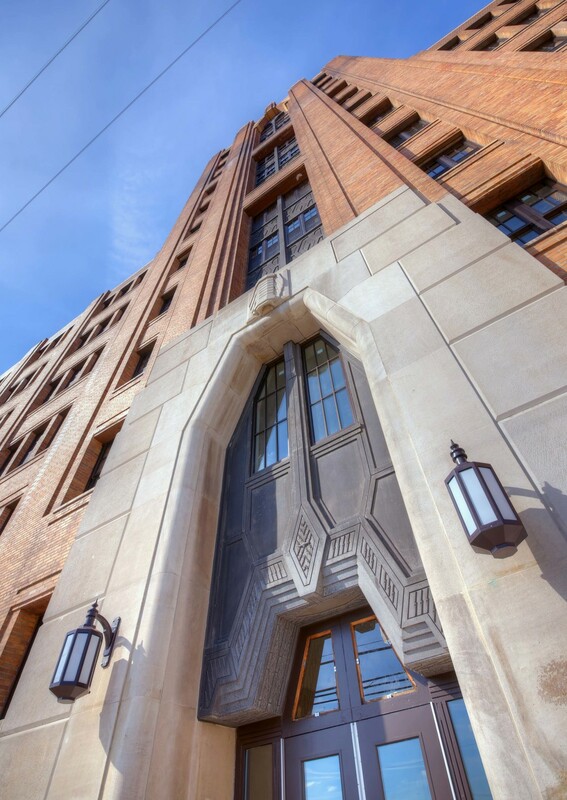 O'Brien worked closely with the City of Detroit Building Department to phase the building turnover (floor by floor). This expedited the process of moving the formerly homeless tenants into their new homes.